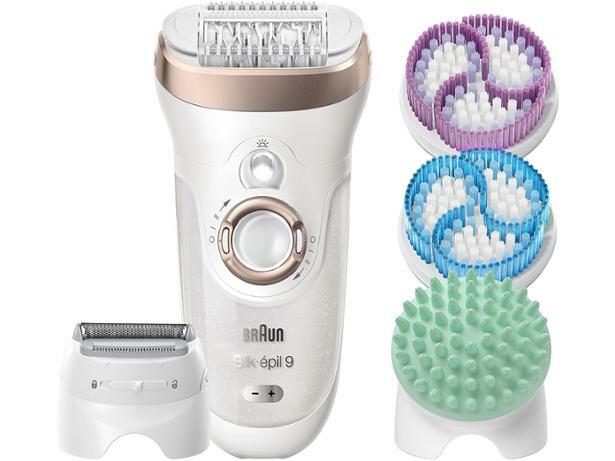 Braun Silk-épil 9 SkinSpa 9-961V epilator review - Which? 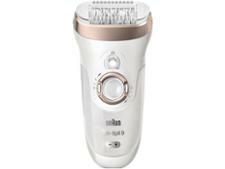 The SkinSpa 9-961V is the most feature-laden epilator in the Braun Silk-épil range. It has an epilation head that's 40% wider than other Braun epilators, which is designed to remove more hairs in one stroke and make the epilating process a lot quicker. There are also attachments that let you exfoliate, massage, shave and trim. We asked one of our researchers, who has been epilating for years, to try it out to see just how good it really is. Read our full first look review to see what she made of it.